Growing up in an all Italian household brings back a lot of memories. Food is high upon the priority list, and fine meals always follow. 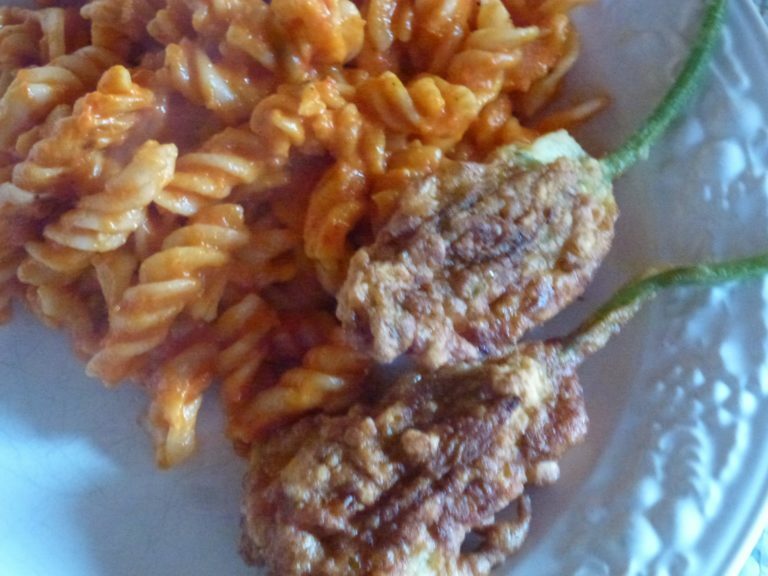 Ask any Italian about their feelings on fried zucchini flowers, you’ll see a smile immediately emerge from their face, as you’ve triggered an emotion. I definitely remember these from childhood. It wouldn’t be a typical summer with out my mom making frying up her summer batch. Where I grew up in California, we had a Italian neighbor named Della. Della had a lovely little garden-as a kid, I loved walking by it, and inspecting it, seeing what she had growing. You could always find a cardone plant in her garden, followed by many, many plants of zucchini. Della was a southern Italian, and my mom was a northern. You can see they shared only one thing in common, and that was the love of Italian food. Northern and Southerns typically don’t see eye to eye, and their cuisine varies from the north and south. This common thread… food, binds us all together. 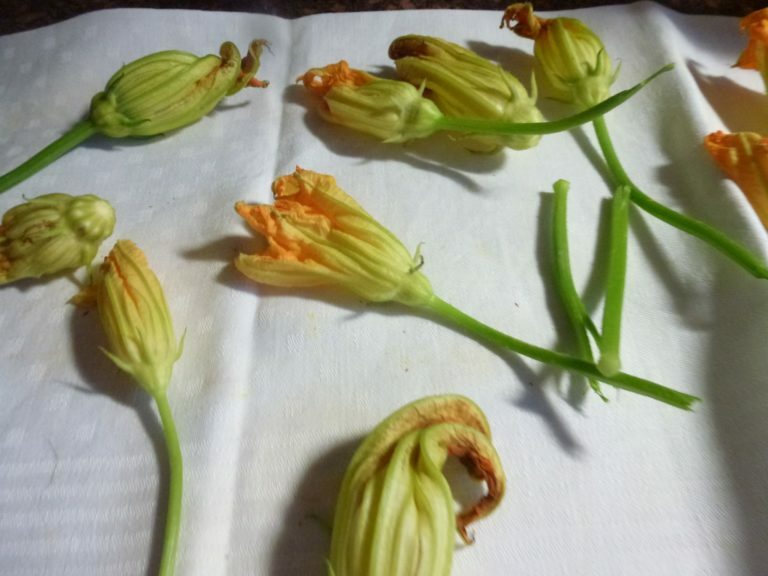 I’ve seen recipes with the flowers being stuffed and filled with cheese, then batter coated and fried. If you ask me, that’s far too modern. 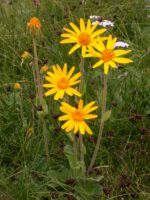 This is certainly a peasant dish, which I think came to fruition when the plant was over loaded with male flowers. 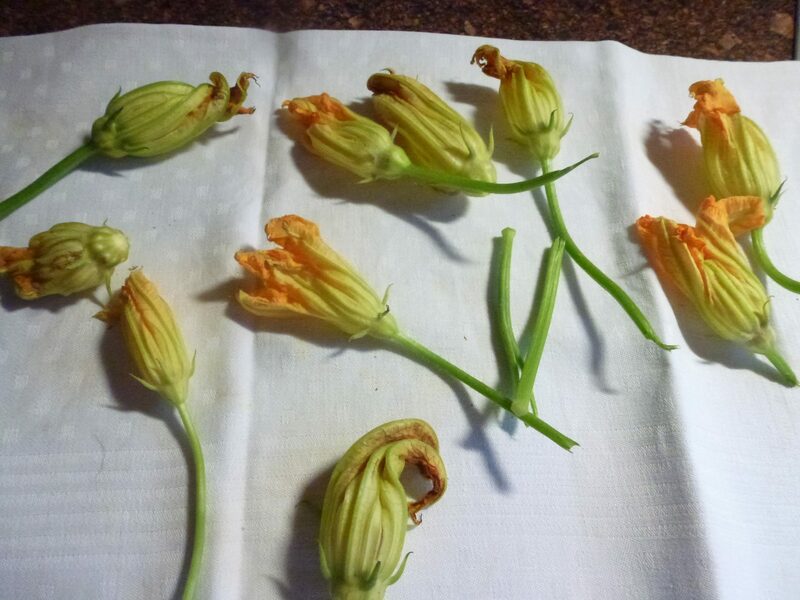 You should only pick the males, while leaving the female flowers brings the fruit of the zucchini. Pick your flowers in the morning when they are still closed. Use your fingers to gently open them up to wash out any insects which have found a home deep down inside. The rest of your success depends on the batter and your frying talents. 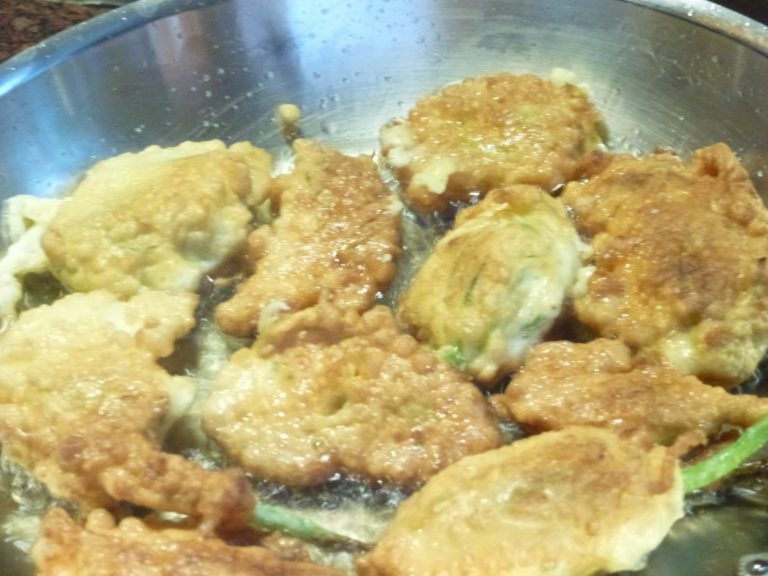 This is a short, quick fry that even a novice could succeed at and you get the Fried Zucchini Flowers. I wish you the best when trying this lovely delight. It’s unusual enough to most people, and you’ll find it’s a thumbs-up every time you serve it. pick your flowers, then wash them out, and lay them on a towel to dry. 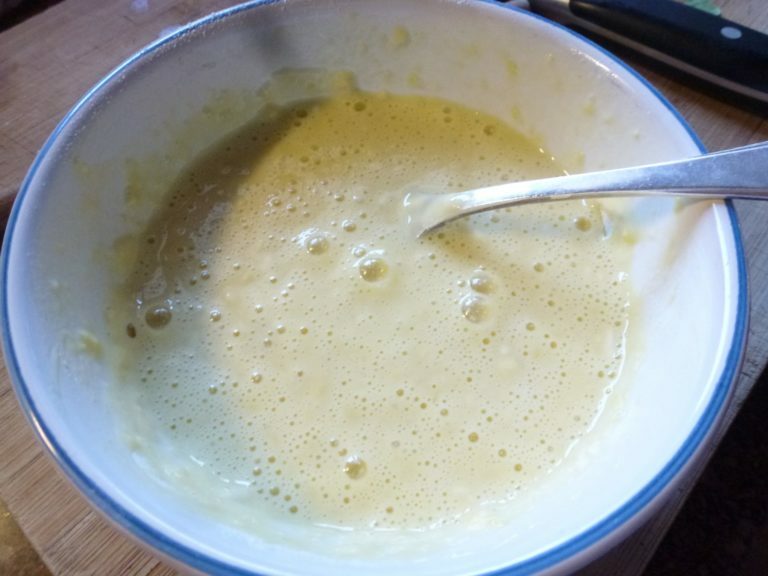 in a little bowl, crack your eggs, and beat. 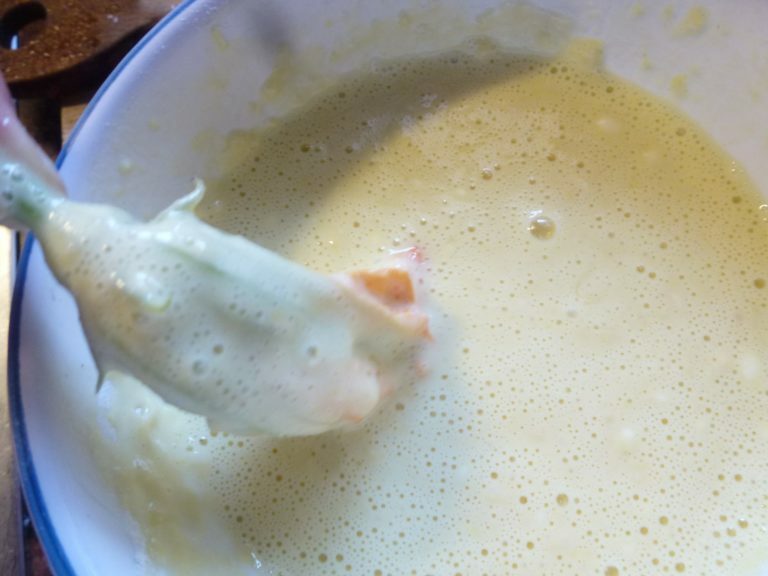 Add the flower and milk until your consistency is thick, thus like a batter. coat all sides, then put into the frying pan which is at fry temperature, with olive oil. 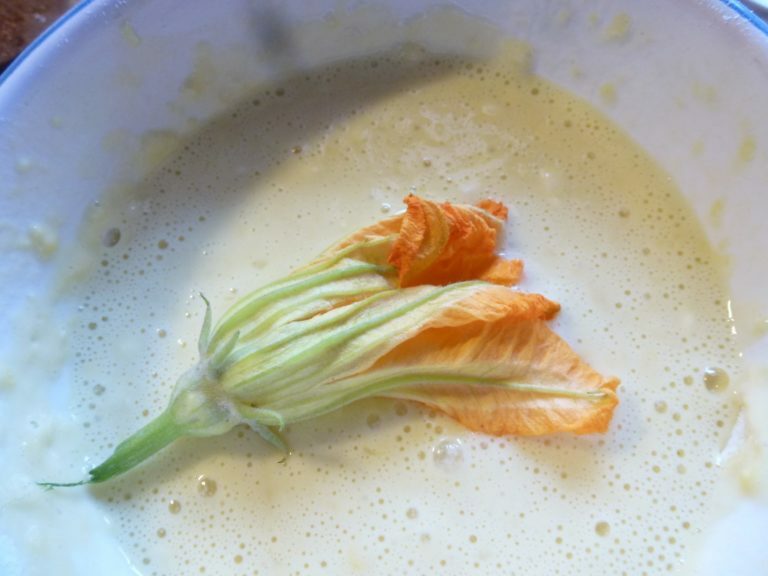 this is a quick fry with the light batter and the flower. maybe 1 min. per side.